In this session I interview Joe Peppitone. Joe is doing all kinds of creative deals for cash-flow. As a matter of fact, I haven’t heard anyone talking about finding the kinds of deals that Joe is finding. Joe has been in nothing but paper for the last 25 years. He worked at banks and he understands how they work. Then he started learning about how to buy mortgage notes. Then he started learning about alternative cash-flows. Joe talks about how to zig while other people are zagging. 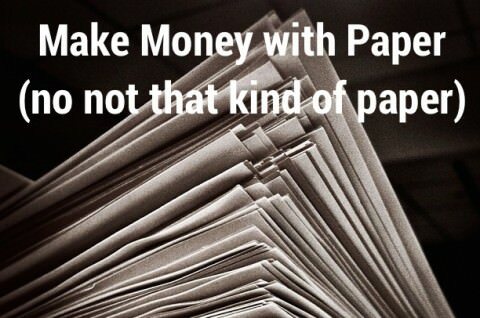 He’s made money with ground leases, lottery winnings, mortgages, structured settlements, contest annuities, electric power substations… all with PAPER.